Some time back, we hard reported that AR Murugadoss is gearing up to direct a film with superstar Mahesh Babu. Latest update reveals that the work for the film’s music is under way and Harris Jayaraj is specially taking care of it. This is Harris’s second film with Mahesh after Sainikudu. 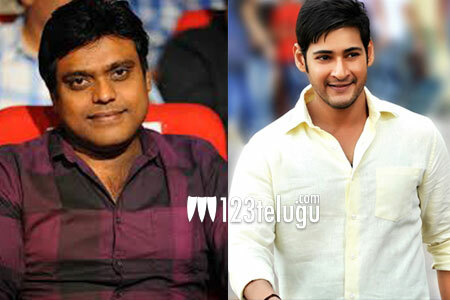 Pre-production has already kick started and the film will go on floors once Mahesh wraps up Brahmotsavam in February. Keep watching this space for more updates on this project.